Large 6 double bedroom , City centre,Edwardian Townhouse. 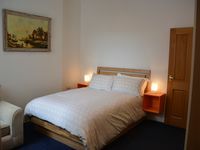 Property 14: Large 6 double bedroom , City centre,Edwardian Townhouse. 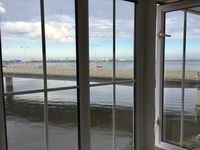 Property 22: Cardiff 2Bed with SofaBed in beautiful Penarth. Easy parking. Freeview HD TV. Beautiful Central Cardiff Home- Free parking! Property 28: Beautiful Central Cardiff Home- Free parking!